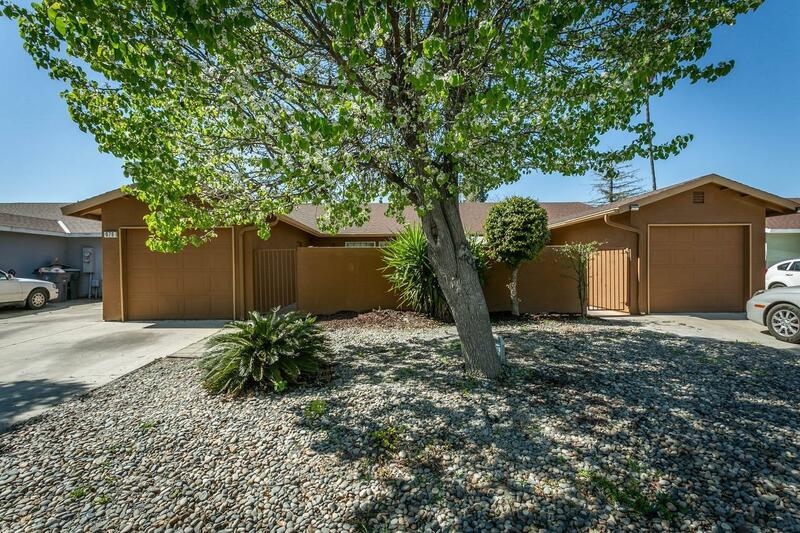 Looking for a great investment property? Look no further! Long term tenants that occupy both units. 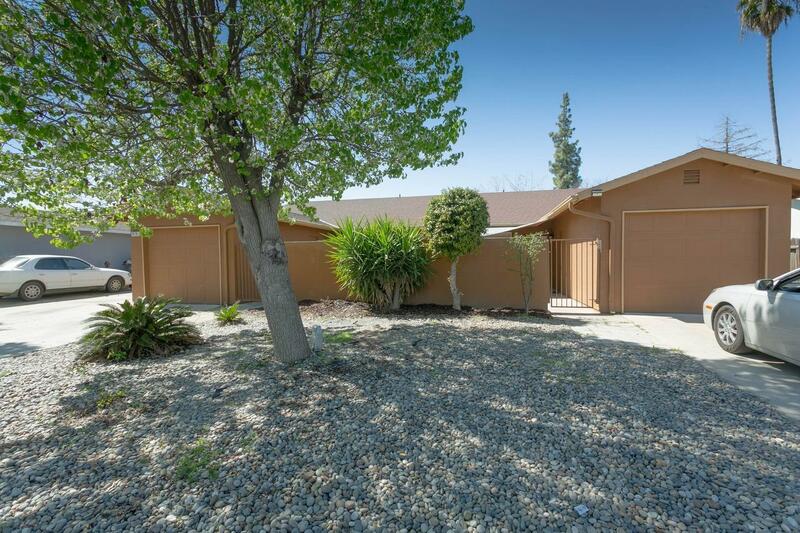 Close to the wonderful downtown Clovis, shopping, restaurants and entertainment.